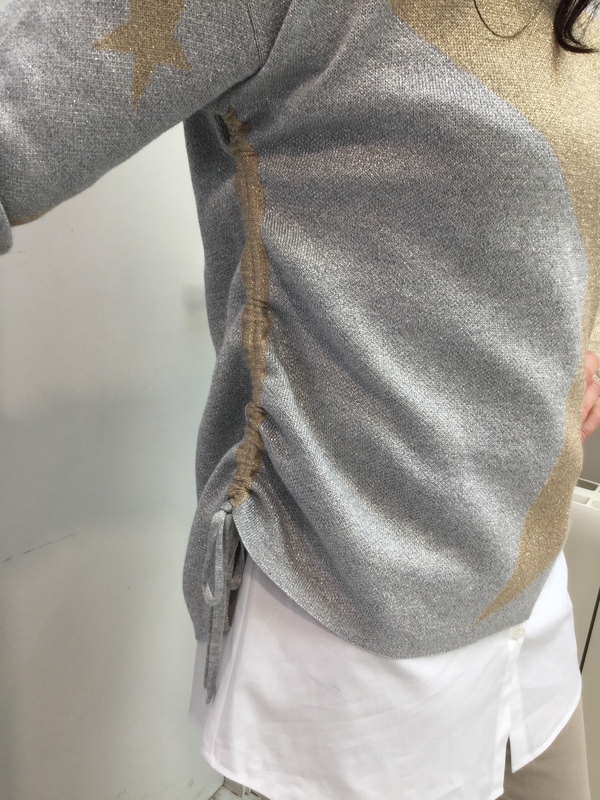 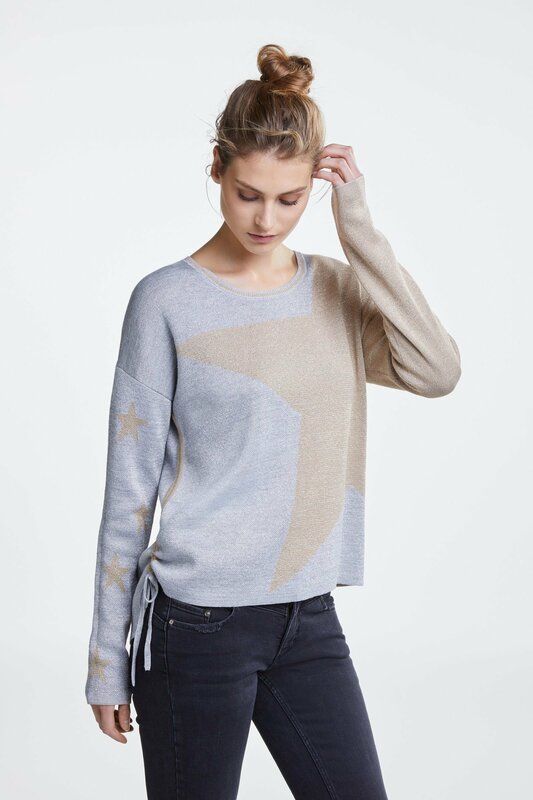 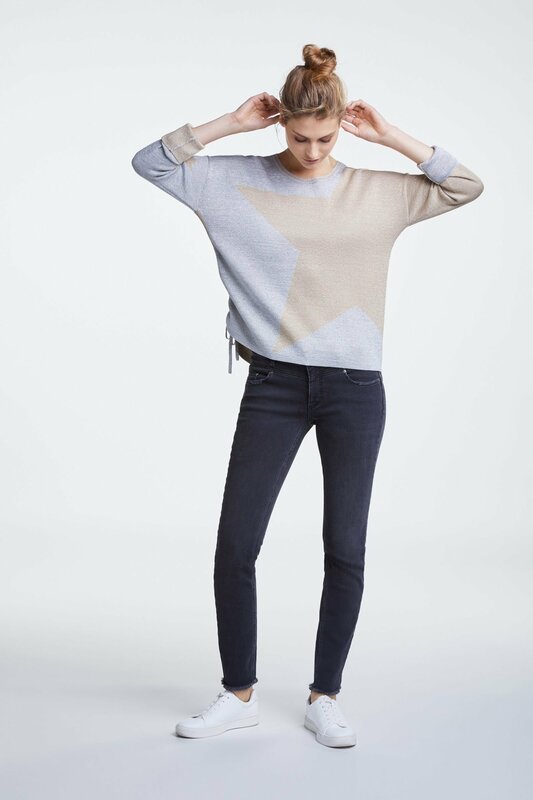 This Star sweater is simply divine. 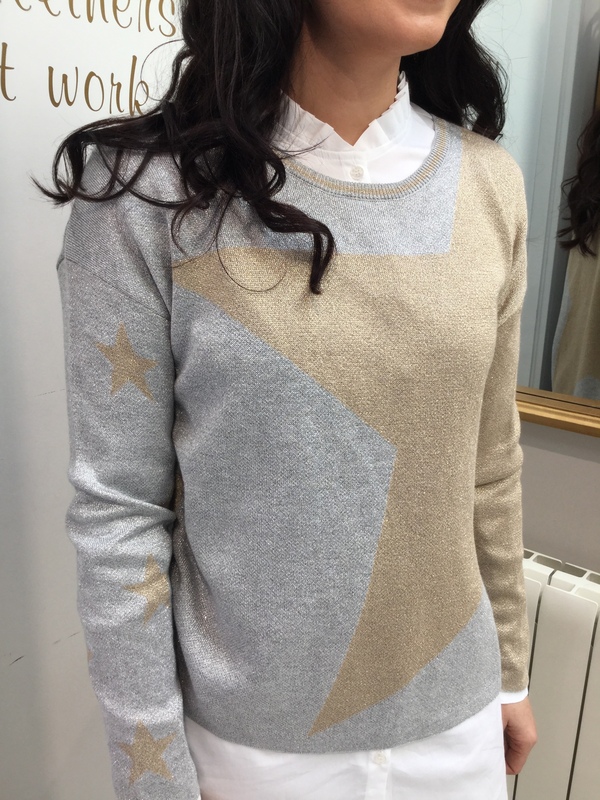 We love the stars and the tie detail at the hip. 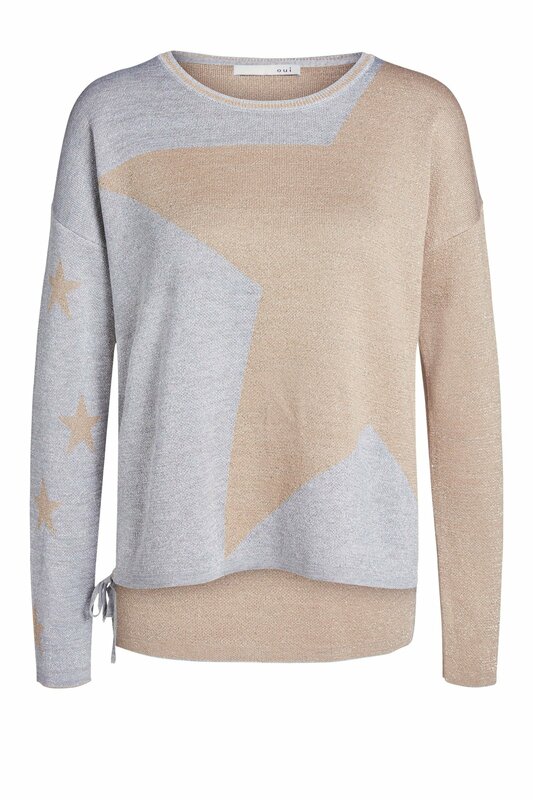 Wear it with a crisp white shirt for an extra chic look!